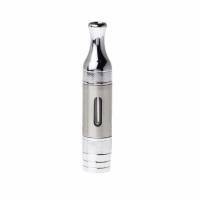 The atomizer is the heart of the electronic cigarette, allowing the nebulization of the preferred e-liquid; we only propose the best brands at unbeatable prices. Justfog Q14 Clearomizer, new concept product, delivers a great vape experience. Bottom coil, double anti-leakage system and airflow control. The new GS Air 2 black atomizer is ideal for Eleaf iJust Start batteries, but still compatible with a battery with 510 connector and sub ohm compatibility. 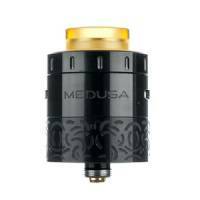 Medusa is one of the best creations by Geekvape. 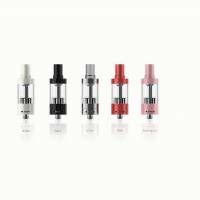 It is a new generation RDTA with simplified inner structure, making assemble and refill extremely simple. 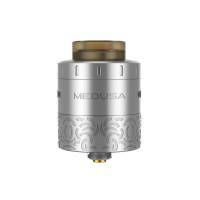 The Geekvape MEDUSA RDTA 3ml atomizer is easy to use and regenerate.